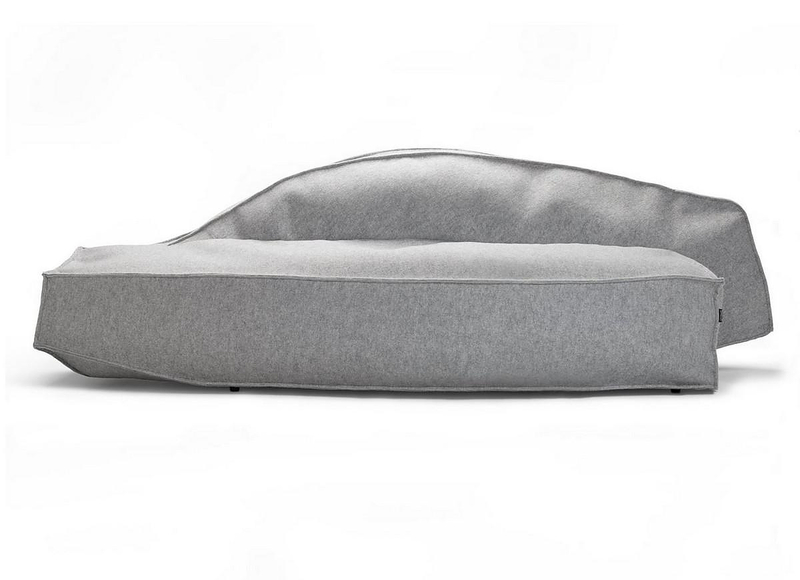 HomeBlogHome DecorAirberg Sofa Set by Jean Marie Massaud for OFFECCT. 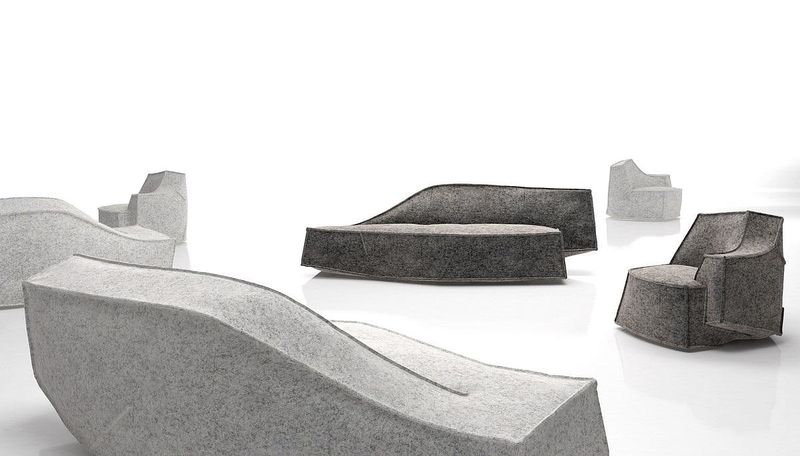 The Airberg sofa set is a unique creation by Jean Marie Massaud with a design inspired by the natural formations of icebergs. Each piece is designed to break with conventions. 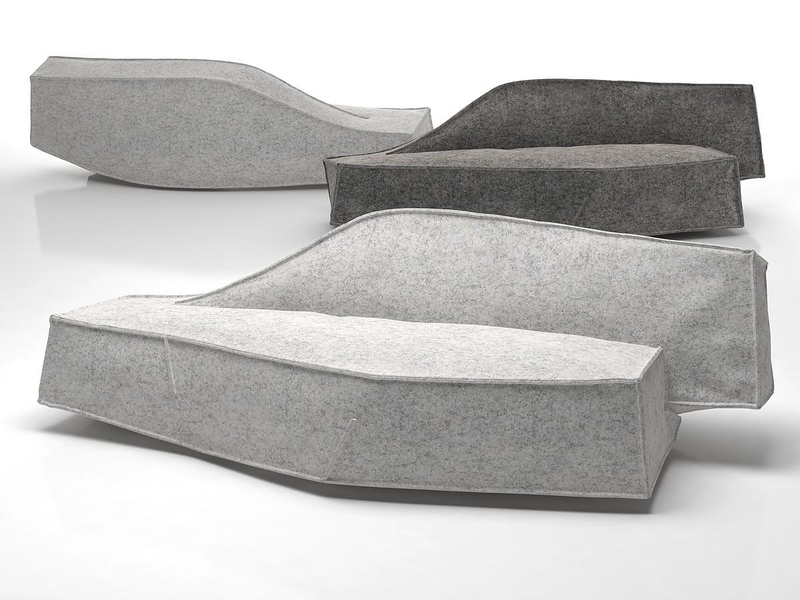 The Airberg sofa set is a combination of comfortable, inviting pieces of seating furniture that look like floating icebergs, filled with vacuum. to create this impression Massaud collaborated with the R&D crew of OFFECCT and applied innovative methods of construction. 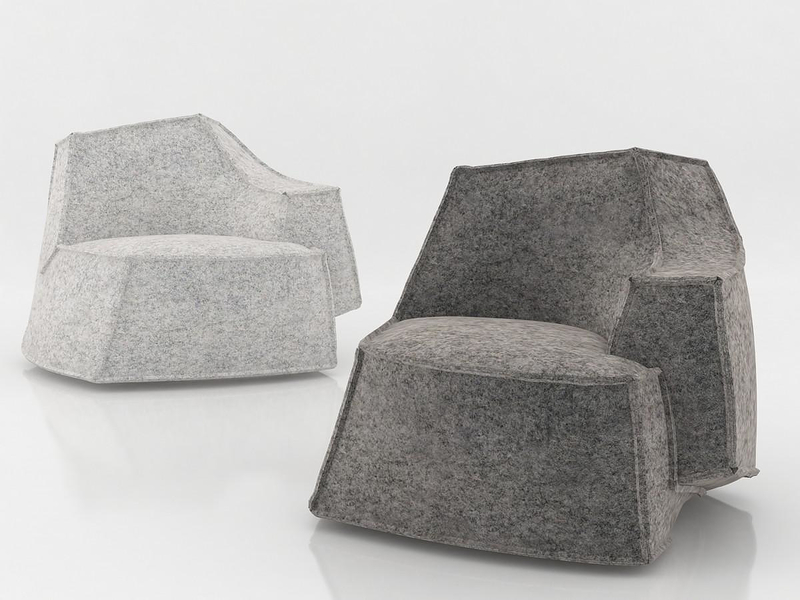 The thick edges and the flowing geometry that resemble the floating iceberg structure are combined with a puffy look that makes the Airberg sofa set looks like pouf furniture. Even if they look as if they are being filled with air they are not. Inside they have special padding material that completes a solid frame structure. The overall furniture is covered by soft and appealing eco-friendly fabric upholstering. 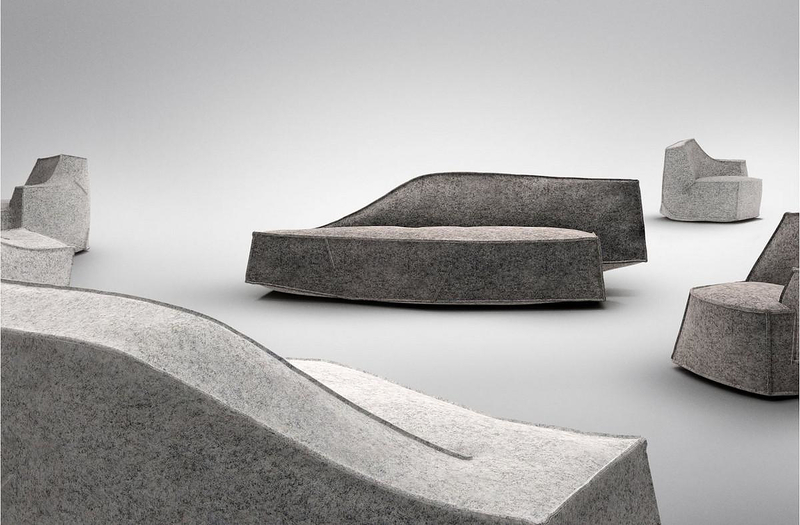 The furniture’s abstract form is light in its expression and Airberg sofa set is contemporary both in its design and in the technique used. Asymmetry, technological innovation and comfort are the main features which make the Airberg unique and trending among the existing contemporary design furniture. 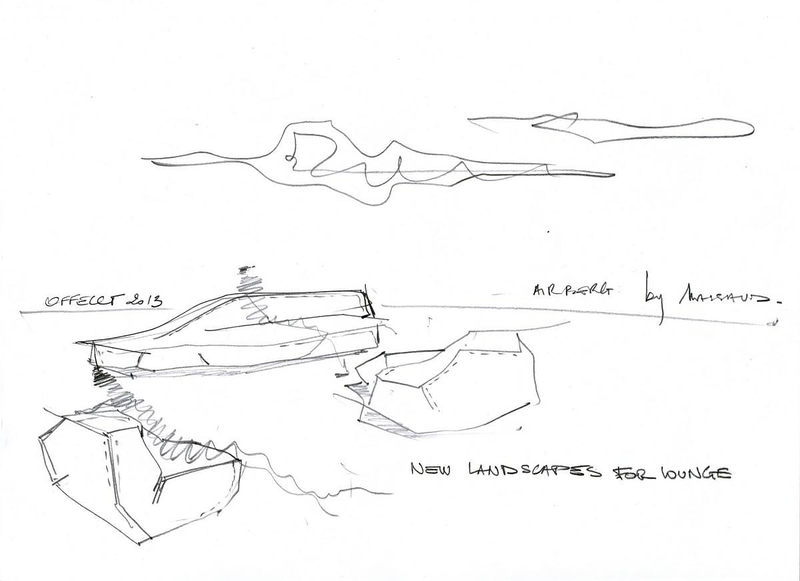 Jean Marie Massaud leads his personal Studio Massaud and is one of the most prolific contemporary designers. His design is based on a well-developed design philosophy. From industrial design to architecture and technological innovation; he is a man of change. 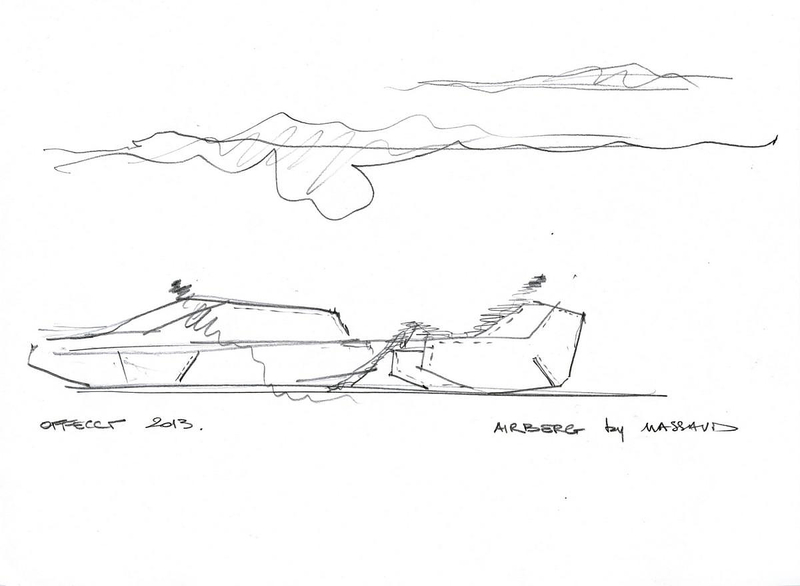 Massaud’s designs are characterized by an understanding of the surrounding world and create designs through a holistic approach that captures the zeitgeist in an interesting way. Massaud has been named Designer of the Year several times. 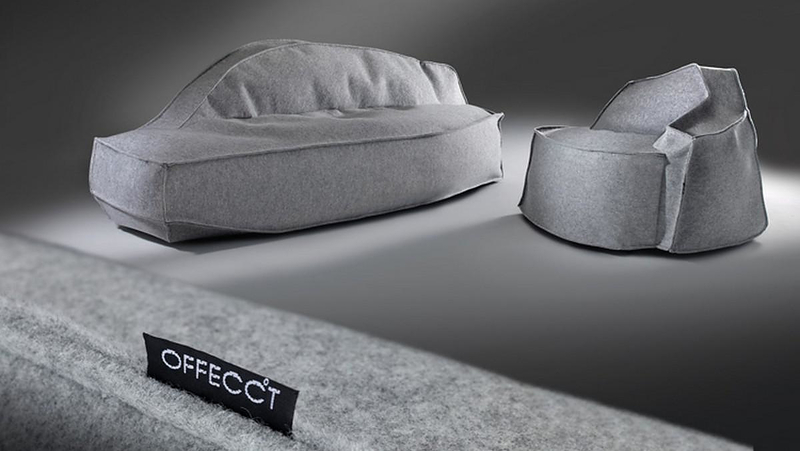 OFFECCT is a furniture company based in Sweden that has manage to produce an admirable collection of design furniture since 1990.